Your website is likely the first place visitors will go to learn about your church. It is where many will establish their first impression. Therefore, it’s important that your homepage represents your church and provides pertinent information. 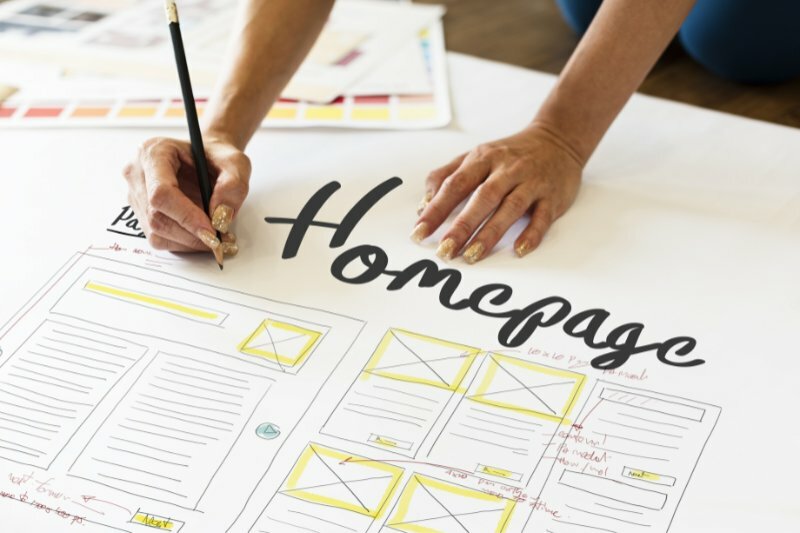 Below are a few recommendations to help make your homepage effective. Make sure your church’s name is clearly visible. It is important that visitors find key information they may be looking for immediately, worship times and your church’s address should be easy to find. If you do not prominently display your worship times or address on the homepage, include a “New Here” or “Visitors” link where the information can be easily accessible. Utilize relevant and compelling imagery. Your imagery should help tell your story. Keep copy short and scannable. Fonts should be large enough to read. Use colors that complement one another. Utilize descriptive text links in your navigation bar. Include social media icons in the header or footer. You have between 3 to 8 seconds to engage readers.